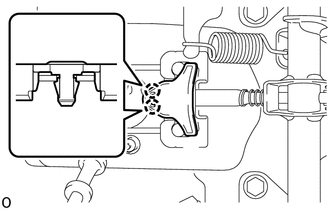 (a) Install the 2 toothed washers and parking brake lever support to the parking brake lever. 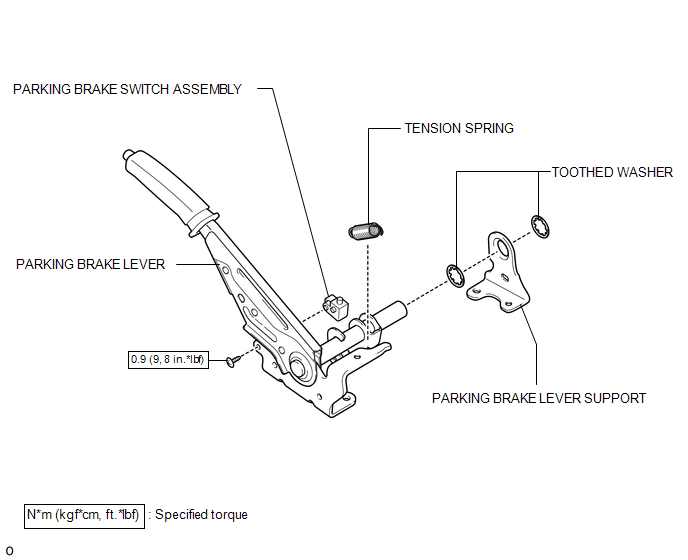 (b) Install the tension spring to the parking brake lever. 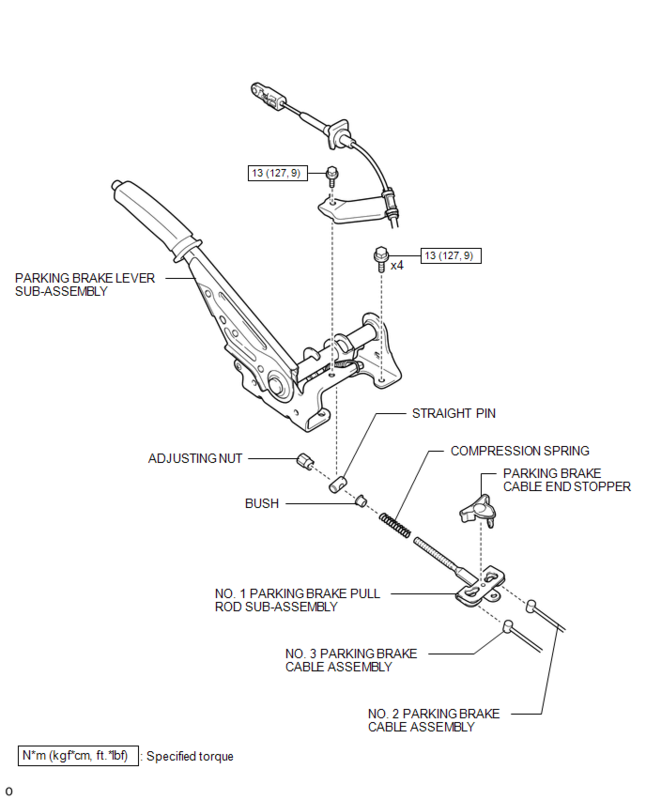 (c) Install the parking brake lever sub-assembly with the 4 bolts. 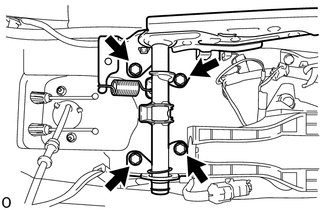 (d) Engage the 2 clamps to install the wire harness from the parking brake lever sub-assembly. 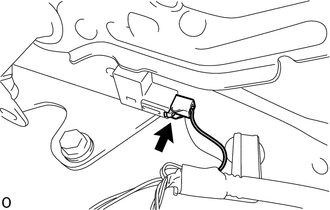 (e) Install the straight pin to the parking brake lever. (f) Connect the No. 2 parking brake cable and No. 3 parking brake cable to the No. 1 parking brake pull rod. 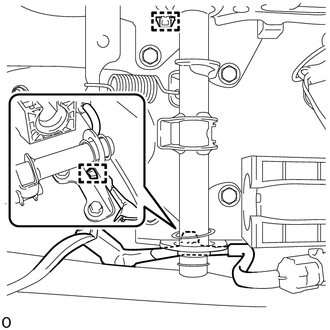 (g) Engage the 2 claws to install the parking brake cable end stopper. (h) Install the bush, compression spring and No. 1 parking brake pull rod to the parking brake lever with the adjusting nut. (i) Connect the parking brake switch connector. (a) Release the parking brake lever. (c) Remove the adjusting nut. 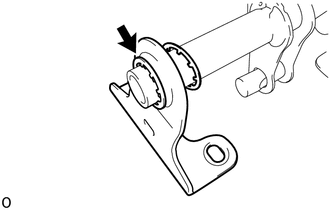 (d) Disengage the 2 claws to remove the parking brake cable end stopper. (e) Disconnect the No. 2 parking brake cable assembly and No. 3 parking brake cable assembly from the No. 1 parking brake pull rod. (f) Remove the No. 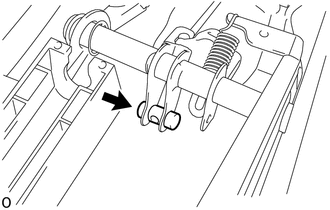 1 parking brake pull rod, bush and compression spring from the parking brake lever. 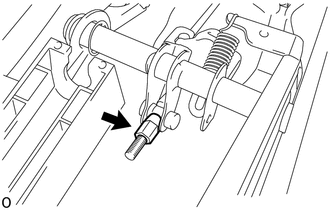 (g) Remove the straight pin from the parking brake lever. 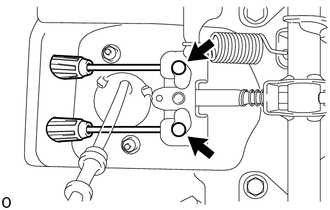 (h) Disengage the 2 clamps to separate the wire harness from the parking brake lever sub-assembly. (i) Remove the 4 bolts and parking brake lever. 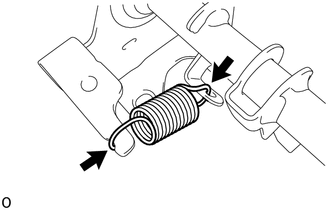 (j) Remove the tension spring from the parking brake lever. (k) Remove the 2 toothed washers and parking brake lever support from the parking brake lever.